Historically, the river Drava served as a major transport artery for the industry in and around the region - most notably for timber. 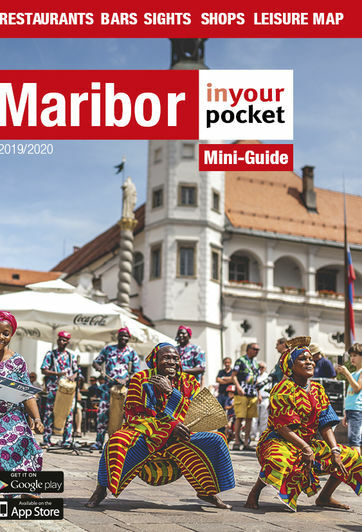 While this is no longer the case, visitors can still experience what it was like to guide a flotilla southwards, by taking a rafting trip organised by the Tourist Association of Maribor. The trips include a presentation of age-old rafting traditions, as well as a programme of traditional music and food, and operate until the end of October.